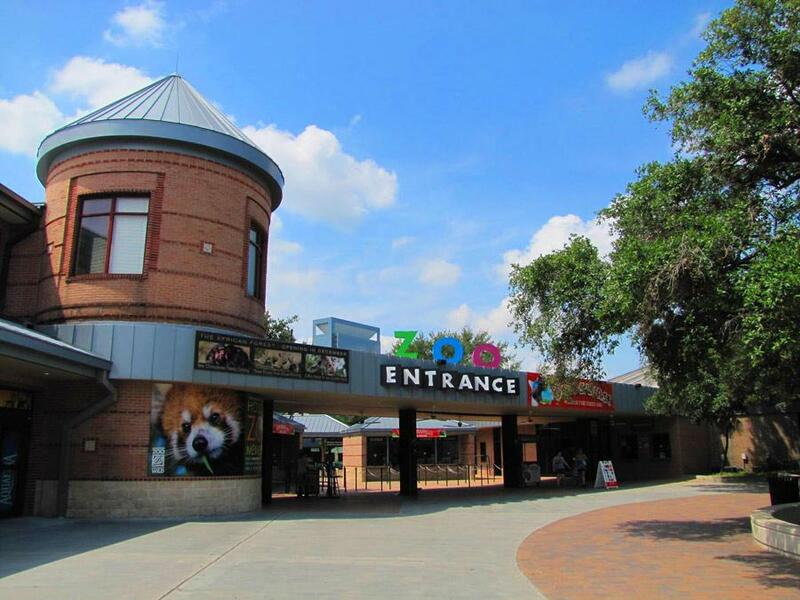 Houston Zoo makes a day visit easier for nursing mothers by providing air-conditioned dedicated nursing areas for moms to breastfeed or pump in privacy. Please ask for directions at entrance. These areas are optional, and Texas state rules allow nursing moms to breastfeed anywhere they feel comfortable in the zoo. Please call this number (713) 533-6500, or ask a zoo staff or admin for directions to the exact location of the dedicated nursing area.